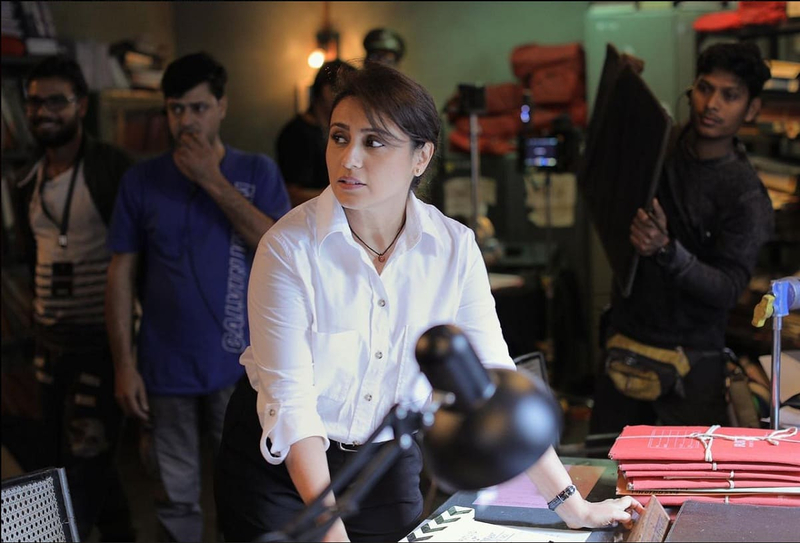 ‘Mardaani 2’: First Look Reveals the Rani Mukerji Led Sequel!! Check It Out!! | Welcome to Moviz Ark! ‘Mardaani 2’: First Look Reveals the Rani Mukerji Led Sequel!! Check It Out!! ← ‘The Tashkent Files’ trailer: First Trailer Reveals The Lal Bahadur Shastri Death Conspiracy!! !